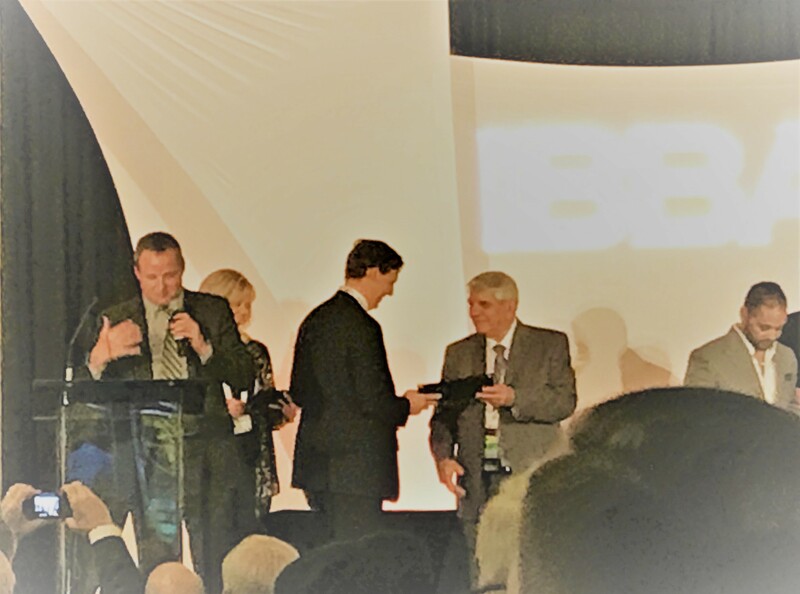 IBBA Presents Al Fialkovich with Prestigious Business Broker Awards Denver, Colo., United States (May 23, 2018) – Al Fialkovich of Transworld Business Advisors of Denver is the recipient of the Chairman’s Circle Award and the Deal Maker Award given out by the International Business Brokers Association (IBBA) during its annual conference in New Orleans on May 4. The Chairman’s Circle Award recognizes those who closed one or more business deals amounting to $3 million and above in total purchase price during the 2017 calendar year. The Deal Maker Award is given to those individuals who sold at least 10 qualified businesses during the 2017 calendar year. “As the only international association for business brokers, it’s important for the IBBA to recognize individuals like Al who are worldwide leaders in this industry and who display the high standards of skill and excellence that the IBBA promotes,” said Warren Burkholder, IBBA Board Chair, "This award lets sellers and buyers know they are working with one of the industry's top performers." The IBBA is the world’s premier organization operating exclusively for professionals and firms engaged in business brokerage. The Member Excellence Awards Gala that the IBBA puts on during their annual conference gives winners the recognition they deserve for their achievements, while also giving their IBBA colleagues the opportunity to engage with them and learn from their experience. The IBBA provides business brokers with education, conferences, professional designations and networking opportunities. As an exclusive education opportunity, it offers coursework and seminars required to obtain its prestigious Certified Business Intermediary (CBI) certification.The IBBA also strives to create professional relationships with successful business transaction advisors to increase the value of the IBBA to its members and to be a leader in the exchange of business referrals. Membership in the IBBA includes these excellent networking opportunities, as well as a complete package of other benefits and services. Formed in 1983, the IBBA has members around the world. For more information about the IBBA, visit the website at www.ibba.org.